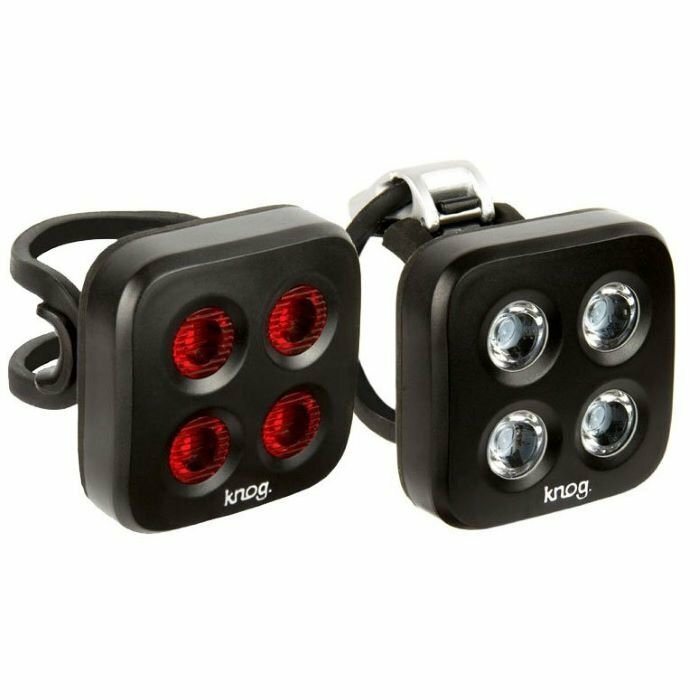 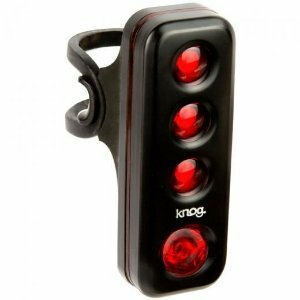 The Knog Blinder 4 has four super bright LEDs that pump out upto 80 Lumens of front light and 44-Lumens of rear light. 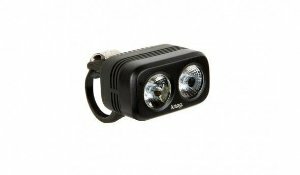 Its optimized optics focus and directs a smooth beam pattern that makes the Blinder visible over 800 metres keeping you well seen. 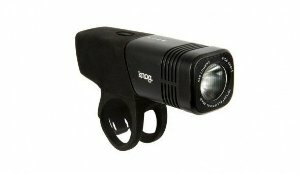 Not suitable for oversize. 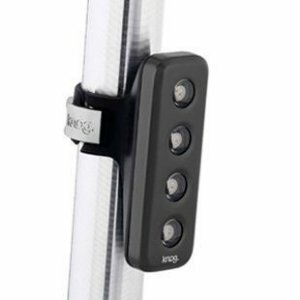 For use on handlebars 26.4mm and smaller & circular seat posts 27.2mm and smaller.